BSNL is struggling to guard itself against Reliance Jio with deeper pocket. 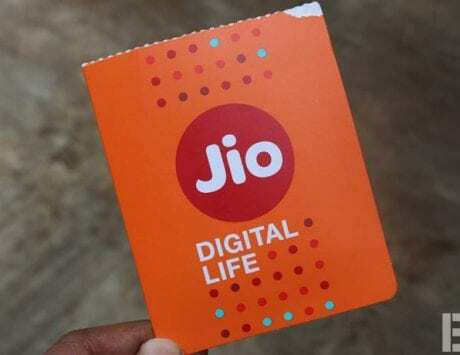 Reliance Jio’s entry as a pan-India 4G license operator in 2016 affected the telecom industry significantly. Some were forced to close shop while others consolidated to stay afloat in the telecom business. One operator that has faced significant pressure but continue to service customers is Bharat Sanchar Nigam Limited (BSNL). The state-owned telecom operator has reportedly agreed to lay off 54,000 employees and is waiting for elections to be over. The challenges are a plenty, but the company has been trying to stay competitive with attractive offers across product portfolio. 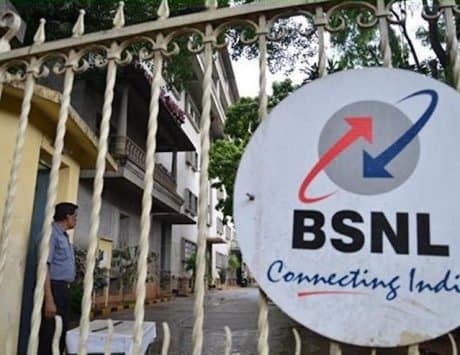 In order to stay competitive, BSNL has now announced that it will waive off installation charges for landline connections and other services. The offer will only be applicable in the circles where BSNL operates and offers its services. 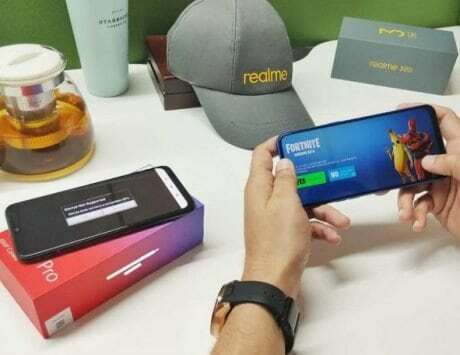 The company has announced that it will waive off installation charges for new landline connections, DSL and FTTH connections for subscribers till June 30, 2019. 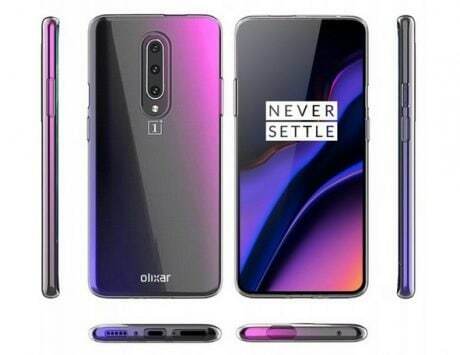 The offer is already live in Chennai circle and according to TelecomTalk, the offer went live on March 31, 2019. 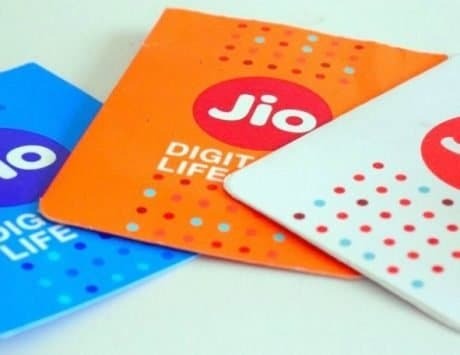 If any subscriber plans to buy a new BSNL FTTH, DSL or landline connection then they will be able to pay charges sans installation charges. While the installation charges have been waived off, the company does require its subscribers to pay security deposit. 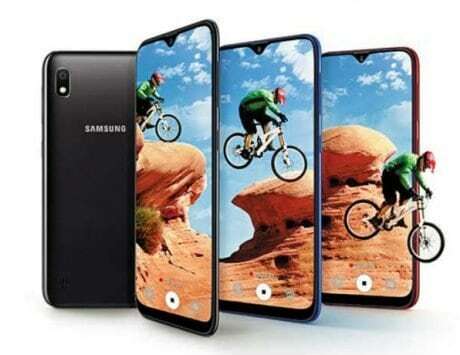 The announcement comes after the company introduced new plans for its hotspot service. The company has deployed a total of 30,419 hotspots in the country, and subscribers will be access then with vouchers starting from Rs 19. 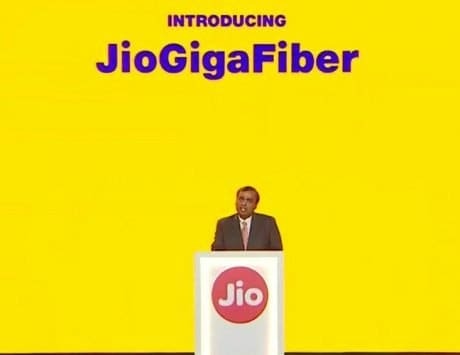 It needs to be seen how BSNL guards itself when Reliance JioGigaFiber service becomes commercially available in India.